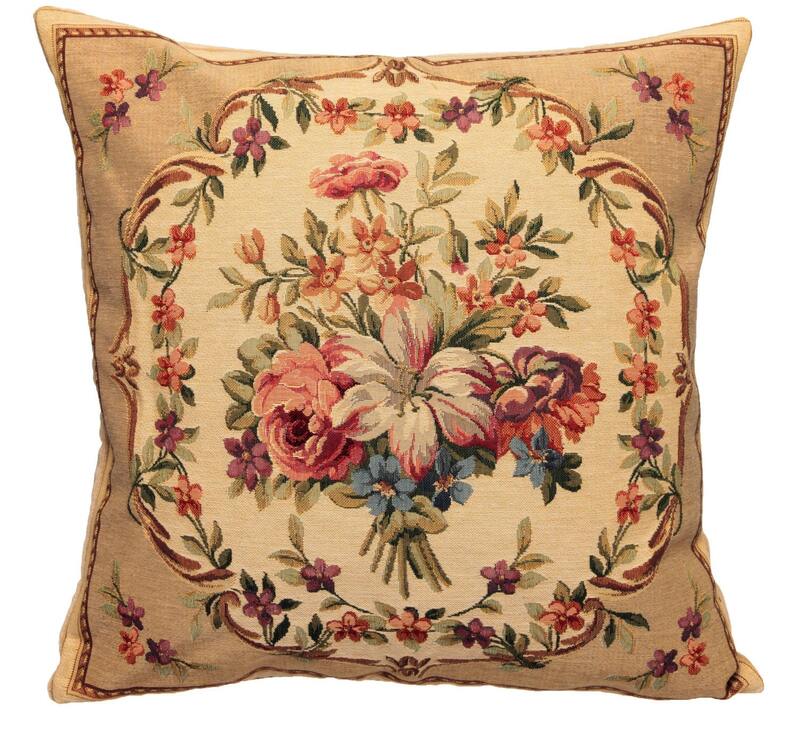 These pillow covers are quite beautiful and antique looking with soft muted colours. They seem to be very well made and have a nice texture to them and are a generous size. They look lovely in my living room. I shall enjoy and treasure them. Thank you!!! These are amazing cushion cover, fantastic workmanship - high quality materiales , perfect zipper. i absolutely happy and love my purchase. thanks for the nice recommendation of the 50x50 cm. inner that is very helpfully idea. 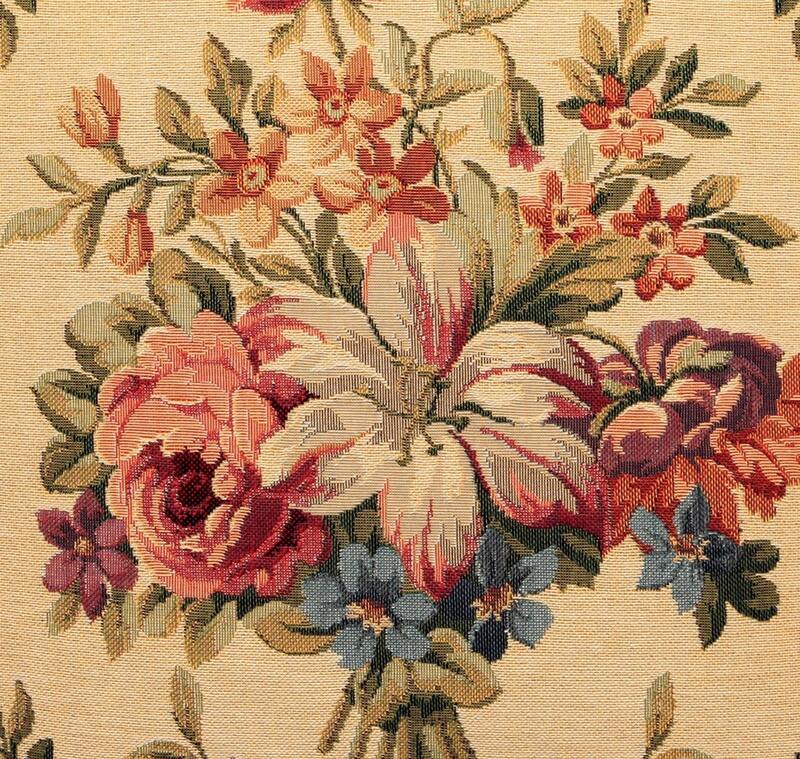 I ordered the flower bouquet guirlande pillow covers in two different colors. Both of them just arrived and they are absolutely beautiful!